As some of the most useful home appliances, ovens must be serviced frequently. Their problems must be addressed in a timely fashion. Ask our help. We provide oven repair in Fullerton, California, and our services include fixing issues but also installing new ovens. And we can service any oven – from ranges and built-up single and double ovens to microwaves. Our techs at Appliance Repair Fullerton also specialize in any service related to stoves and ranges too. We are the company to contact for any oven concern, stove problem, or range repair request. Call us if your range is not working correctly lately. Is there a problem with the oven or stove? In either case, our techs will fix it. 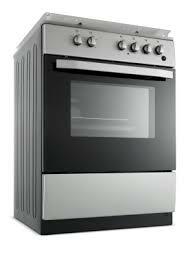 We carry replacements to do any stove or oven service required. We are equally well prepared if you have trouble with built in ovens or counter mounted cook tops. There are spares in our vans for any main cooking appliance and so we can replace any switch, heating element, door gasket, or other ruined component. Need gas oven repair? 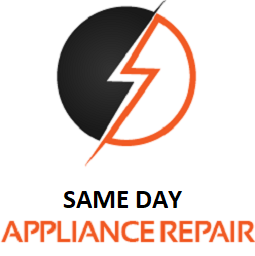 Do you have problems with electric appliances? Regardless of the way they are powered, our techs can take care of their problems. 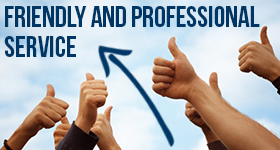 We respond fast in either case and are ready to cover emergency needs on a same day basis. Gas or electric, your oven as well as any other cooking appliance must perform well without wasting energy or making cooking a nightmare. So if you want the best tech for oven installation, call us. We have the experience and up to date skills to install gas and electric ovens, ranges, and stoves. Our techs are equipped and ready to serve such needs upon your request. If you want to service your microwave in Fullerton, we are here to help with this special oven too. Call us for microwave oven repair. Don’t throw the appliance away! If it can be repaired, our pro will fix it. The parts of this small appliance can still be replaced and sometimes, that’s all it takes to fix it. 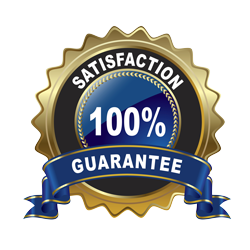 We are experts in all types of ovens and fix all stoves. Call us to fix yours! Contact us if you need oven repair Fullerton services today!